April snowfall over Mt. 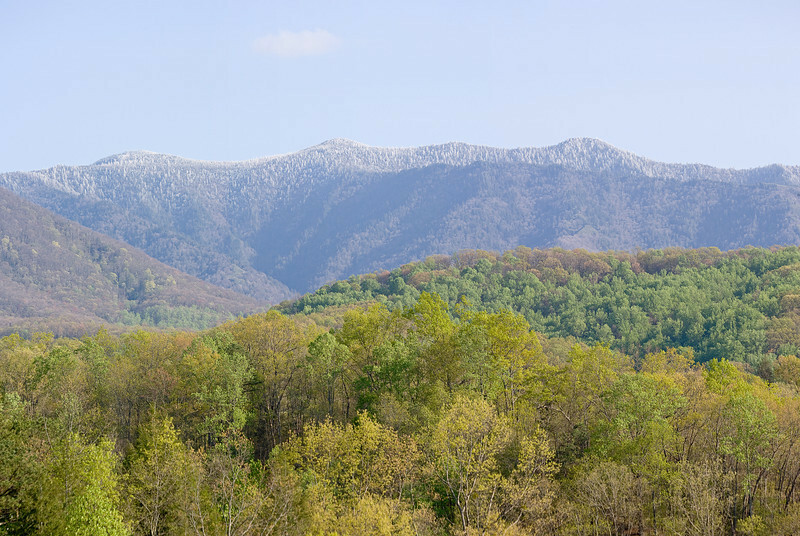 LeConte in the Great Smoky Mountains. Lots more Smoky Mountains Photos and info over on my blog.